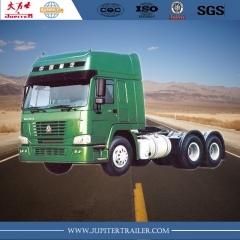 Tractor truck with 371 hp engine,Euro II. 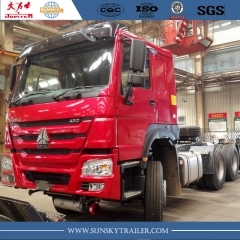 Howo,Top brand truck in China. 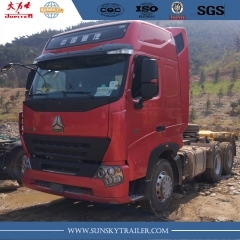 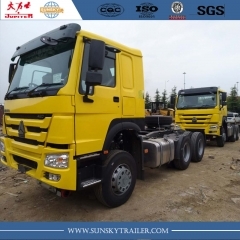 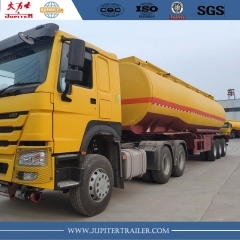 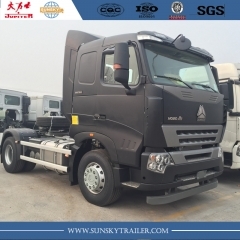 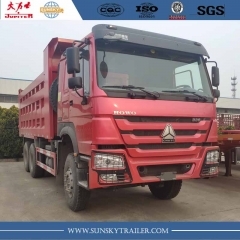 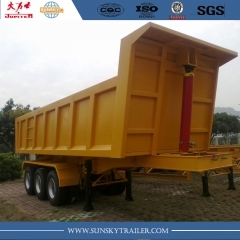 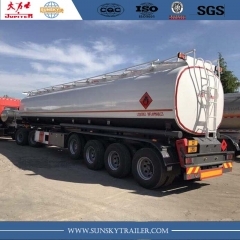 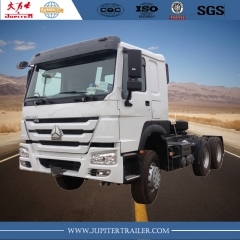 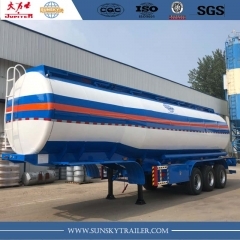 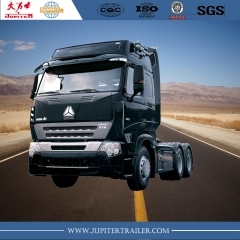 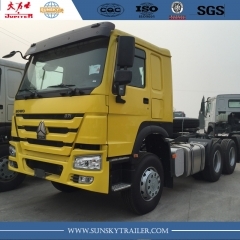 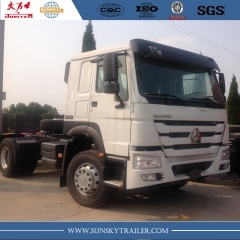 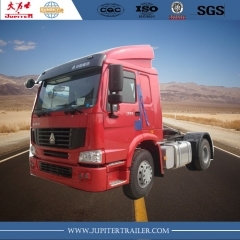 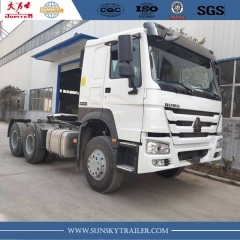 HOWO 4X2 TRACTOR TRUCK ADVANCED DESIGN AND GOOD OUTSIDE VIEW.